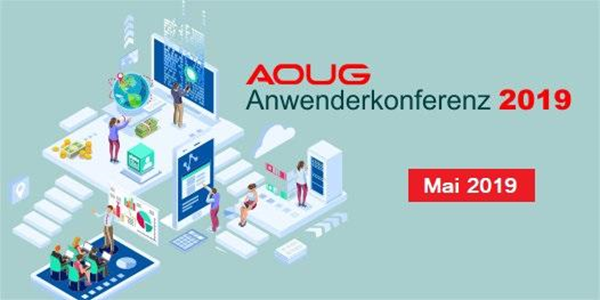 Comtrade will help shape the most important Austrian conference for Oracle solutions (AOUG), which will take place in Vienna on 15 and 16 May. The event attracts more than 150 participants, half of whom are decision makers from successful companies while the other half are active members of AOUG. On the first day, attendees can attend parallel workshops and slide-less presentations. The second day is the main conference day hosting more than 25 presentations and 2 interesting keynotes. Sessions will be divided into tracks and discuss real-world challenges to provide users’ views on individual topics, something that’s greatly appreciated by conference attendees. Keynote audience will have an opportunity to hear from Klod Kolaro, Vice President and General Manager, Comtrade System Integration International, who will give an interesting talk entitled »Data Democratization Will Give Rise to a New Generation of Adaptive Leaders«.